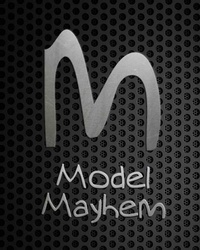 IM LOOKING TO ADD SOME DIVERSITY TO MY WEBSITE SO IM LOOKING TO SHOOT ASIAN,CAUCASIAN, HISPANIC MODELS FOR ABSOLUTELY FREE. PLZ CONTACT ME IF YOUR INTERESTED. 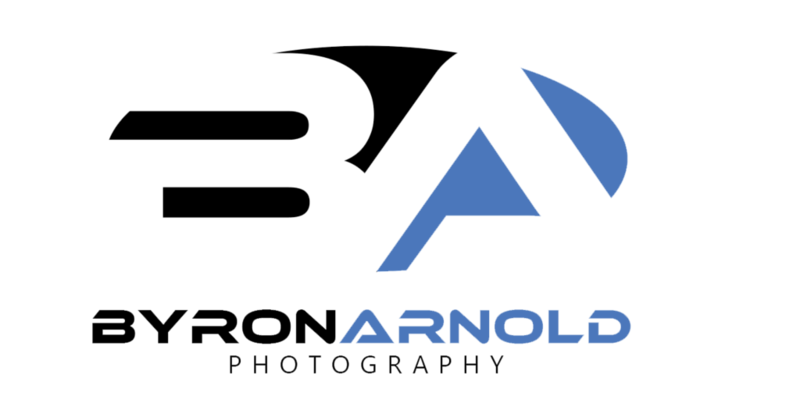 Byron Arnold Photography is a premier photographic experience. We don't just take your picture, we enhance your images to reflect each customers' lifestyle. We specialize in personal, alter ego and glamour shoots with an innovative flair, while also offering cutting edge editing. We here at Byron Arnold Photography are committed to meeting our customers needs, whether for a family party or capturing the intimate moments at your wedding. Worked with Byron Arnold? Share your experience and become verified!